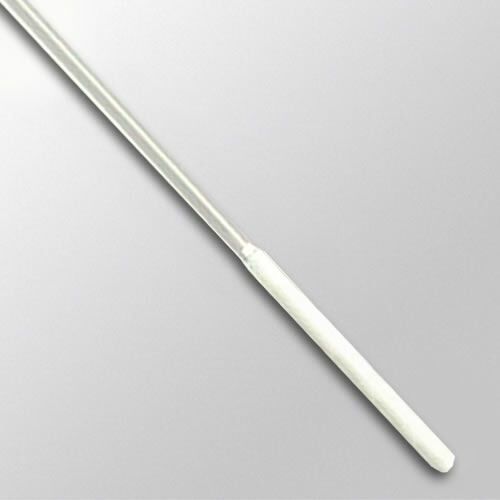 Engineered to quickly and easily clean all 2.5 mm connector end-faces and alignment sleeves, this swab is made from proprietary microporous foam that immediately absorbs oil and solvents from fiber surfaces. 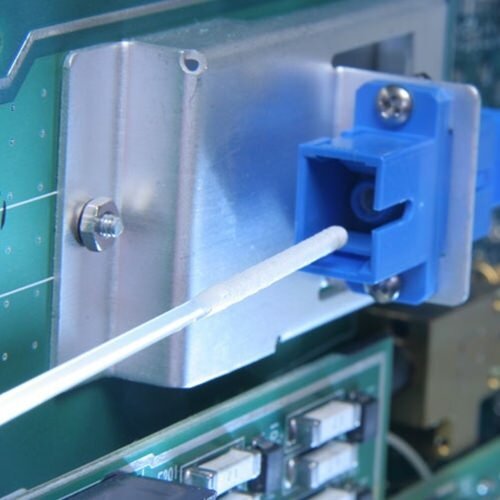 Adhesive and binder free, the 2.5 mm Precision Fiber Optic Swab is manufactured under clean room standards. Wicking action quickly pulls solvent from surfaces. 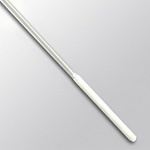 (15.24 cm) Proprietary Foam Material 0.10" x 1.0"
(2.0 mm x 25.4 mm) Polypropylene 0.09" x 0.060"